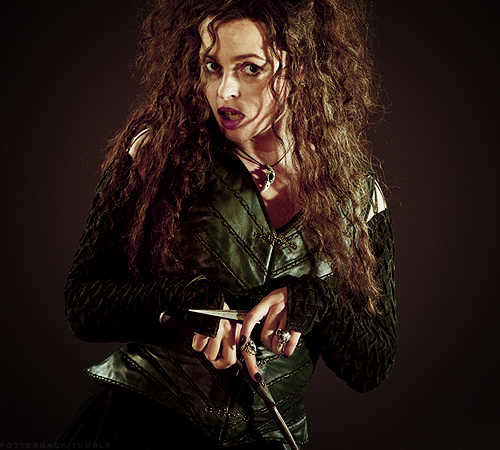 Bella. . Wallpaper and background images in the Беллатриса Лестрейндж club tagged: bellatrix lestrange tumblr helena bonham carter. This Беллатриса Лестрейндж fan art might contain hip boot, thigh boot, коробка пальто, коробочное покрытие, and box пальто.